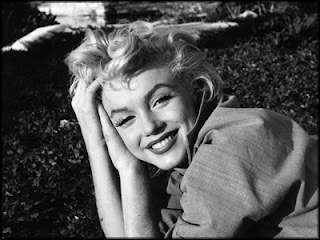 Set your calendars now for April 28, 2012. You can thank me later, wink wink. 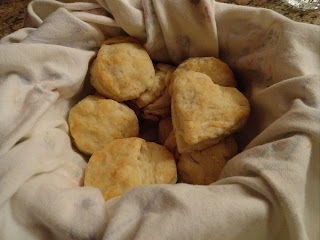 And of course you can take a peek at what I'm going to blog about here, but be forewarned to drool I tell you! 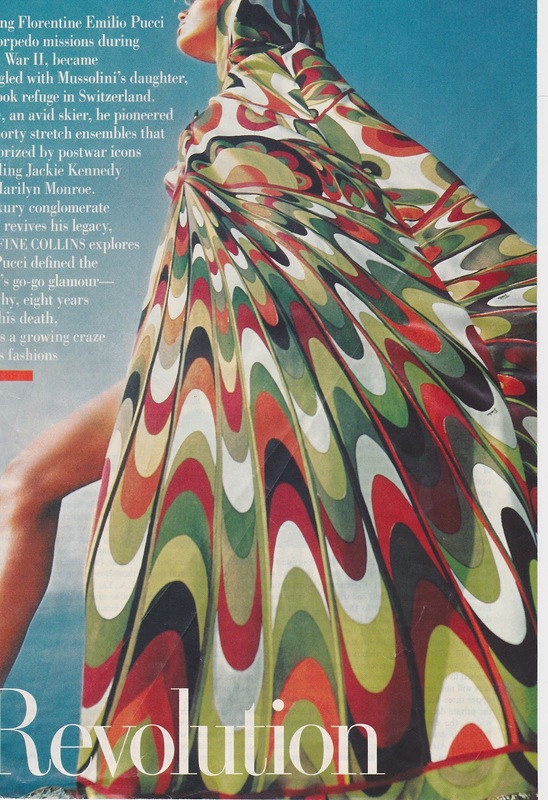 This glamorous resort cape by none other than Emilio Pucci was photographed for Vogue by photographer Henry Clarke in 1965. Isn't it amazing? 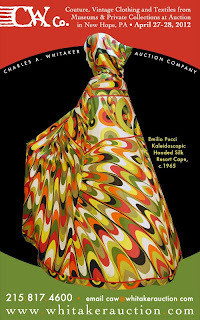 Well it just so happens that it's only one of a multitude of stunning vintage designer pieces that could be yours! 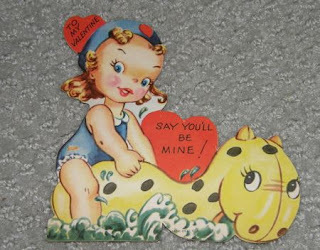 Or mine! 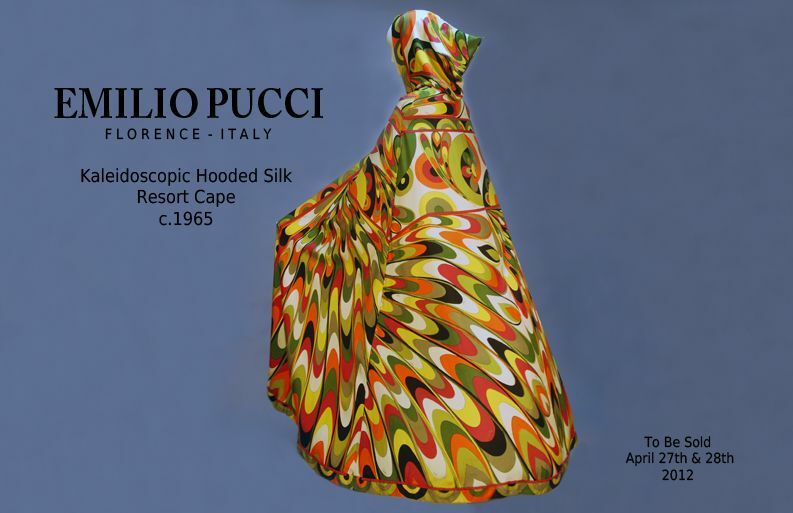 Charles Whitaker will have this resort cape by Pucci amongst other swimwear up for auction right around the corner. 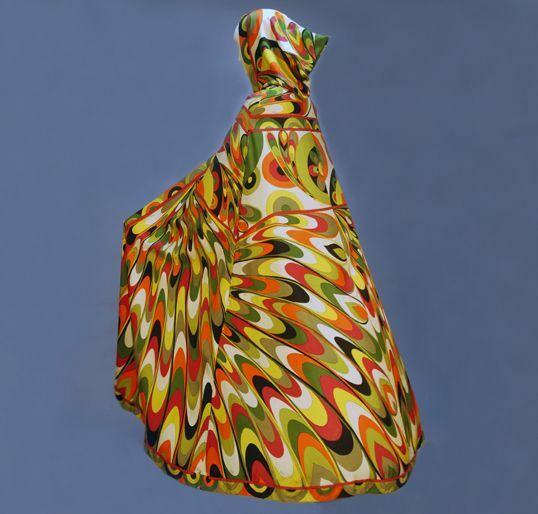 Get over there now so you can view these stunning pieces of designer couture and then start planning your financial strategy. 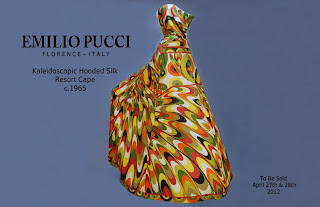 All images copyright Charles A. Whitaker Auction Co.
Oh, and since we're talking Pucci, there is a matching bikini that goes with this resort cape. Anyone have it? Seriously! 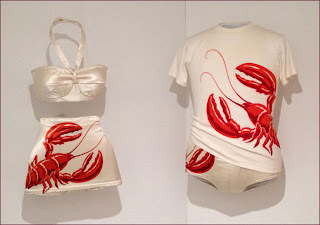 It would make a great pairing at auction time! 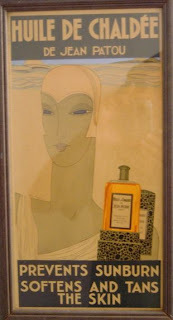 Today we look a bit at the brilliance of Jean Patou. As always we're focusing on the swimwear, but the man had pure genius when it came to design. 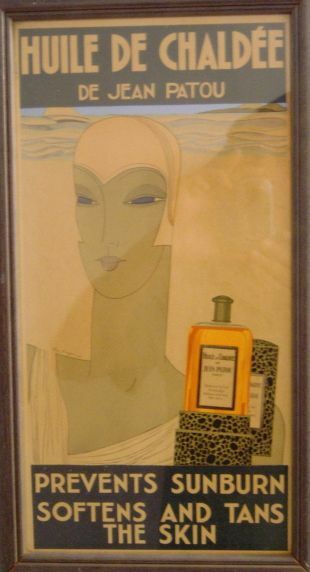 Jean Patou was born in Normandy France 1880 - 1936. 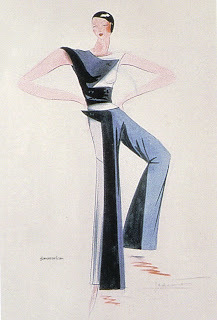 He trained as a tailor and worked as a freelance tailor in Paris in 1908. Patou opened his first fur fashion store, maison Parry, in Paris in 1912. His entire first collection was purchased by a New York department store. In 1919 he opened his haute couture salon in the Rue St Florentin, Paris. 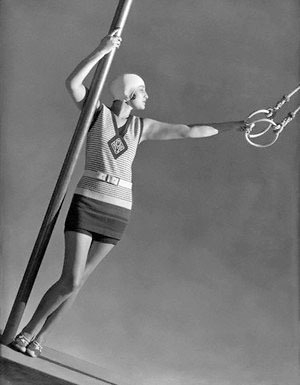 Patou would continue to create waves in the sports world with athletic wear. 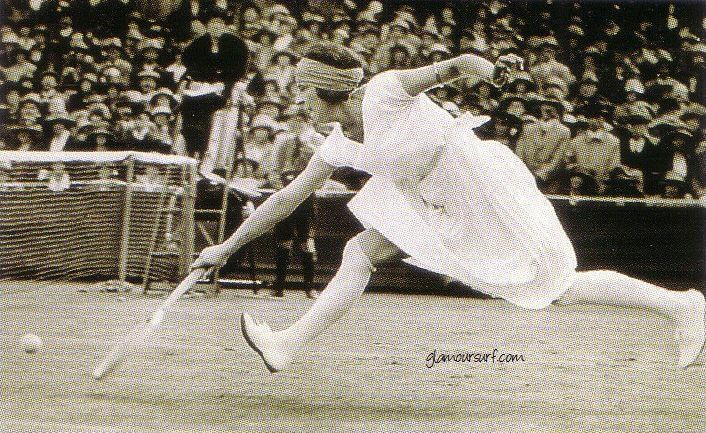 He caused a stir with his design for tennis player Suzanne Lenglen at Wimbleton. Le Coin Des Sports was Jean Patou's boutique for sportswear, it opened in 1925. 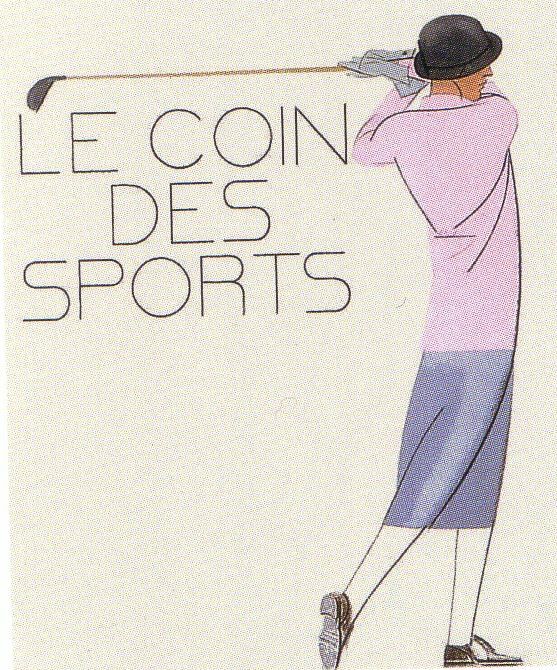 His brilliance continued into 1925 when he opened a sports center boutique which had different rooms for each sporting activity including swimming, golf, tennis, fishing etc., all complete with accessories.Can you just imagine? 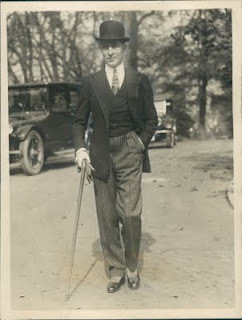 And finally, the dapper man himself, quite handsome himself I'd say. 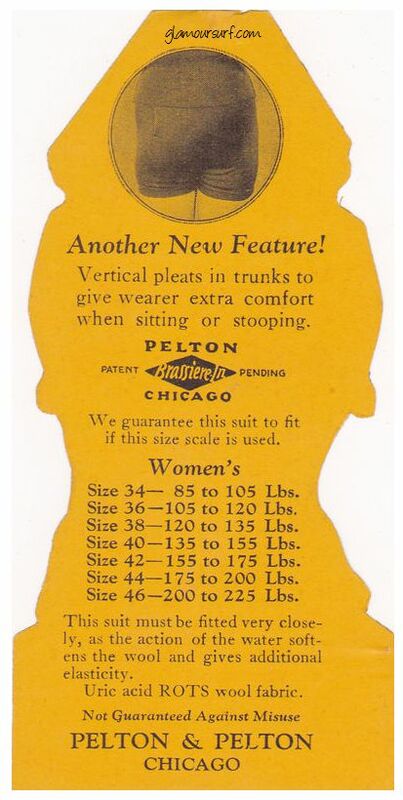 I recently came across these ads and hang tags for older vintage Pelton swimwear and they are very intriguing to me for a couple of reasons. 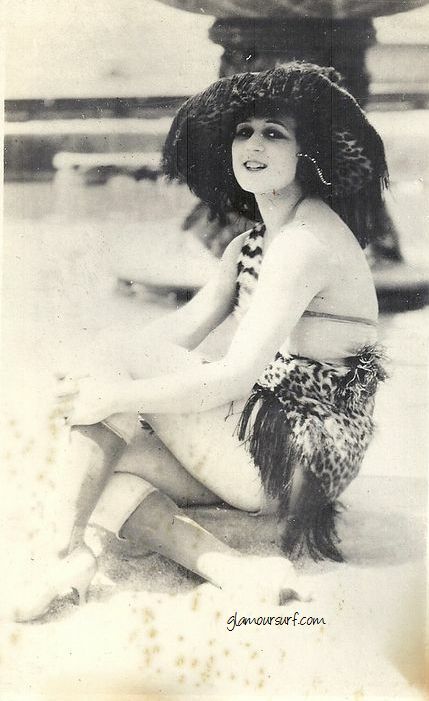 First I had not been aware of this company and secondly, bust support for women in the 1920s in swimwear was not common. Most swimwear for women up until the 1940s did not have much support in the bust. 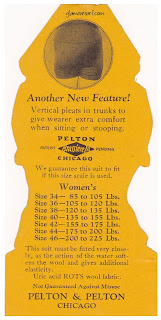 Pelton actually had some sort of Brassiere-In foundation in the 1920s. 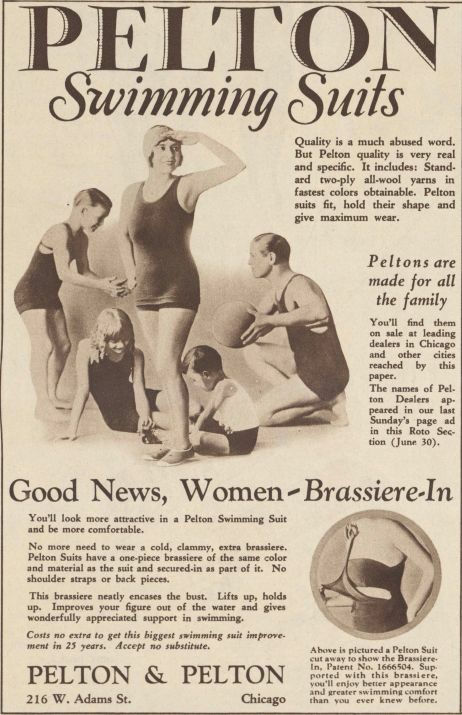 The patented feature in all of Peltons swimming suits for women does away with the need of all extra brassieres, shoulder straps, and buttons. 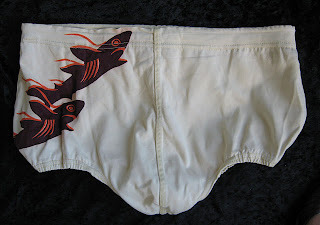 A one piece section of the same color and fabric is sewn in, encasing the bust and giving support that adds to your appearance and swimming comfort. 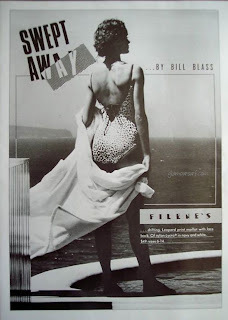 As always, you can click on the pictures to enlarge the photos. 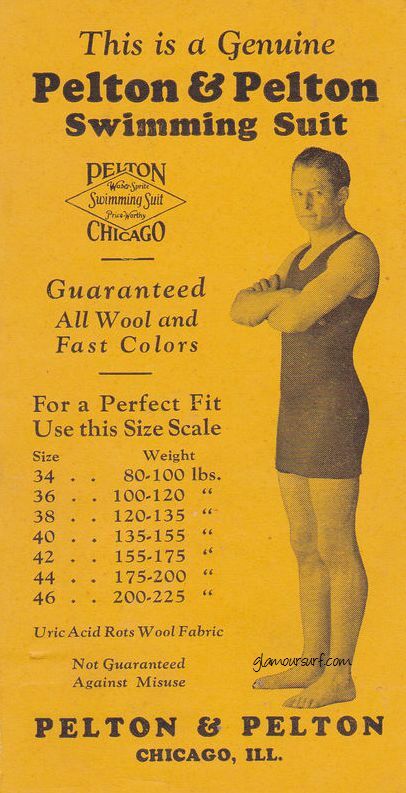 I'd love to actually see one of these someday, anyone out there have a Pelton wool swimsuit to share with me? 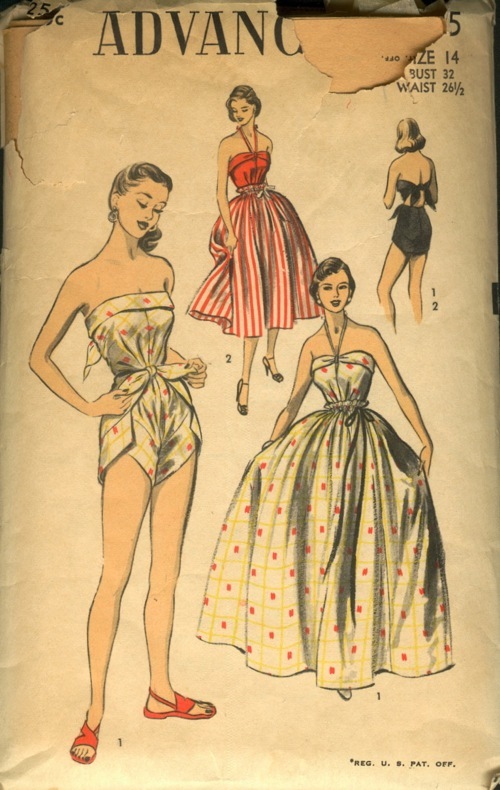 This pattern, Advance 6115, is for a diaper wrap style vintage swimsuit. 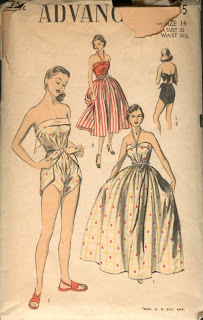 We all know who was the master of the diaper swimsuit right? Anyway, I'd love to have a copy of this, anyone out there that can help me with my search? 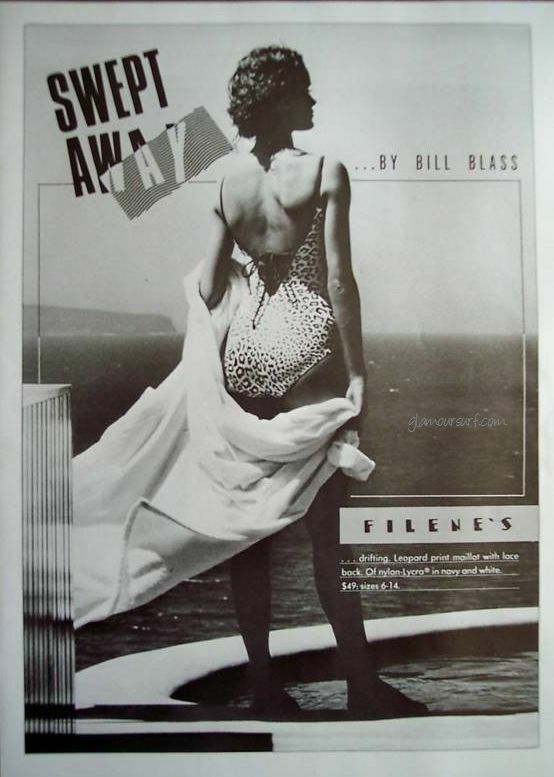 This ad was reproduced in a book I have called Housekeeping in Old Virginia from 1879.You can click to enlarge the image and to read the accompanying text - a portion of which I have added below. Health! Comfort! Elegance! 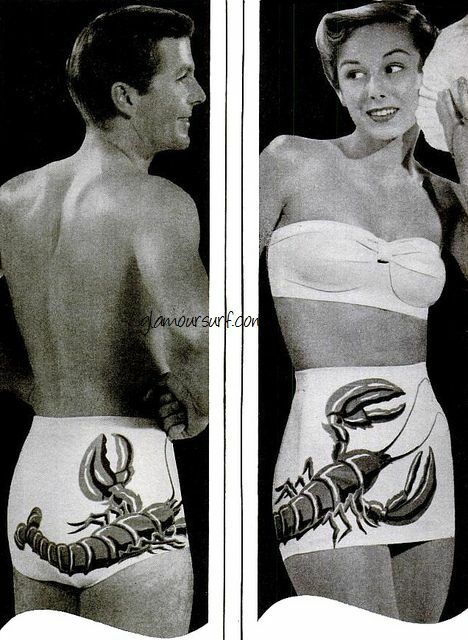 Positively secured with this beautiful invention. 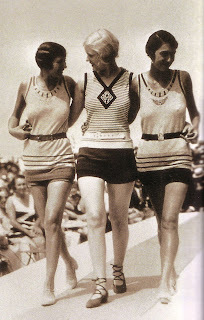 Dr. Scott, the inventor of the celebrated Electric Brushes, has adapted electro magnetism to ladies corsets, thus bringing the wonderful curative agency within reach of every lady. They should be adopted at once by those suffering from any bodily ailment; and she who wishes to ward of disease, preserve her good health, and retain and improve the elegance of her figure, should give them immediate trial. 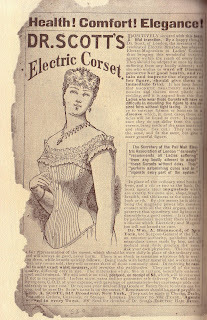 It has been found that magnetic treatment makes the muscles and tissues more plastic and yielding, and it its argued from this that ladies who wear these corsets will have no difficulty in moulding the figure to any desired form without tight lacing. 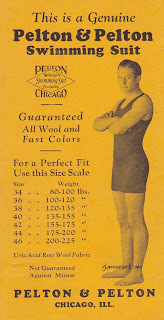 A tendency to extreme fatness or leanness is a disease which, in most cases, these articles will be found to cure. In appearance they do not differ from the usual corsets, being made of the same materials and shape. 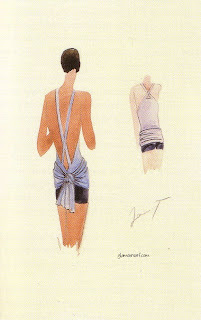 The are worn the same and fit the same but give a more graceful figure. 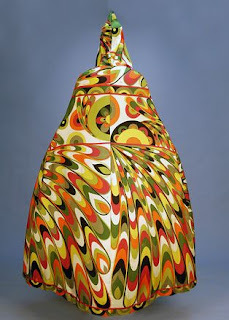 In place of the ordinary steel busks in front, and a rib or two at the back, Dr. Scott insets steel magnetods which are exactly the same size, shape, length, breadth, and thickness as the usual steel busk or rib. 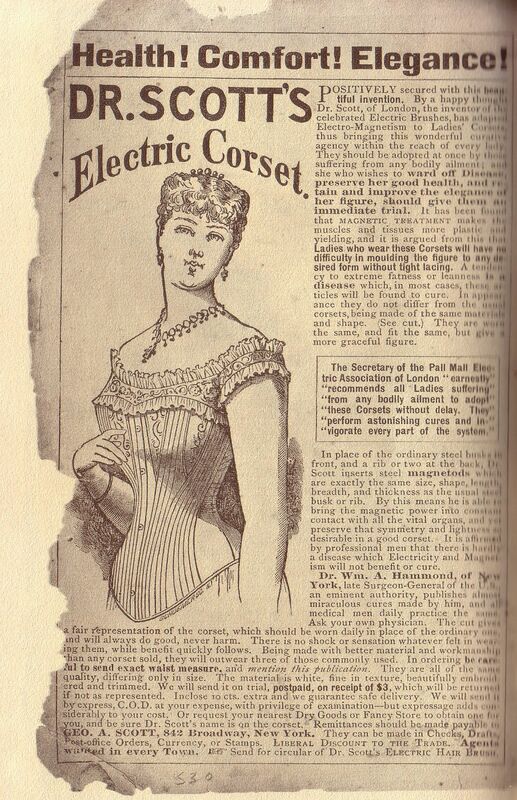 By this means he is able to bring the magnetic power into constant contact with all the vital organs, and yet preserve that symmetry and lightness so desirable in a good corset. It is affirmed by professional men that there is hardly a disease which Electricity and Magnetism will not benefit or cure. Dr. Scott came out with all sorts of 'electrical' items from hairbrushes, to curlers. You can read more about that here. 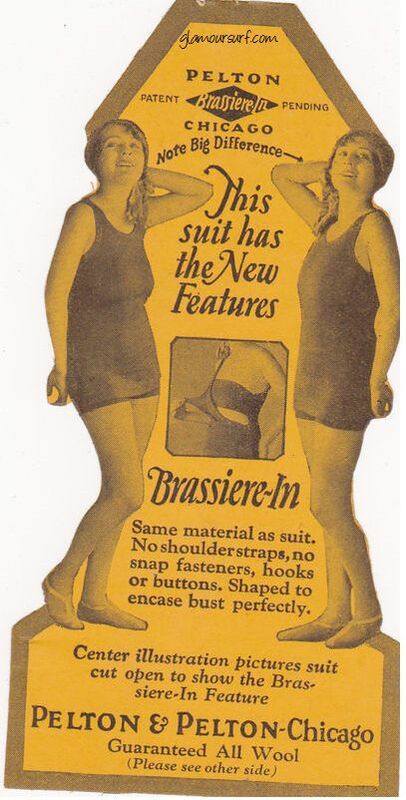 I found this somewhat intriguing, the marketing, the claims, and even the idea. HA! 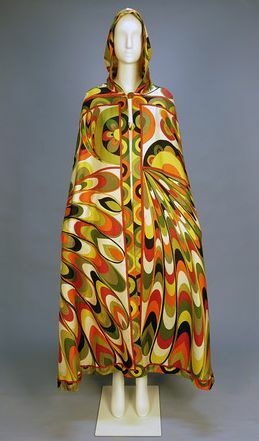 There's an exhibit going on down in Los Angeles at the LACMA called California Design 1930-1965: "Living in a Modern Way". 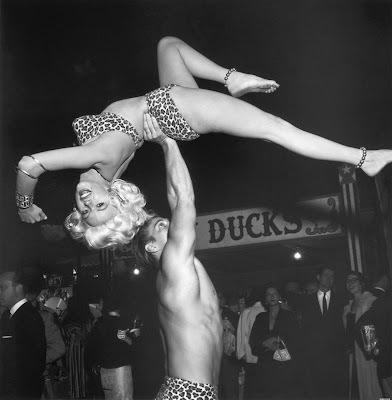 I have not been to see the show but did manage to see this image below and the associated placard which are on display at the show. This 'California Lobster' set, circa 1949, is from Catalina and was designed by Mary Ann DeWeese while she was at Catalina. I must say, I was a bit confused when I first saw this placard and image. 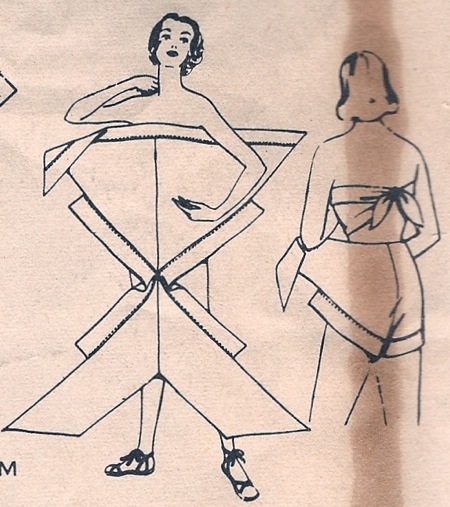 And that's what got me started on this blog post. But I was just confused! 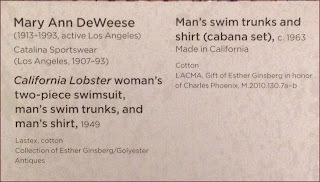 Initially I thought the right hand side of the card was describing the men's LOBSTER suit (pictured above) as a cabana set and then 1960s. I kept screaming in my head, no no no. 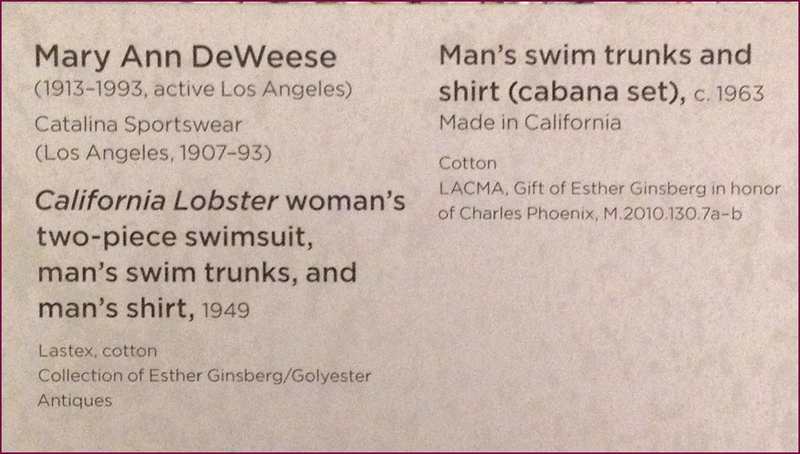 But today when I read it more closely, I see that the LACMA must have had another cabana swimwear set displayed adjacent to these two, and was stating that those were from 1960. So, color me confused, because I actually haven't seen the exhibit itself, only online reviews. 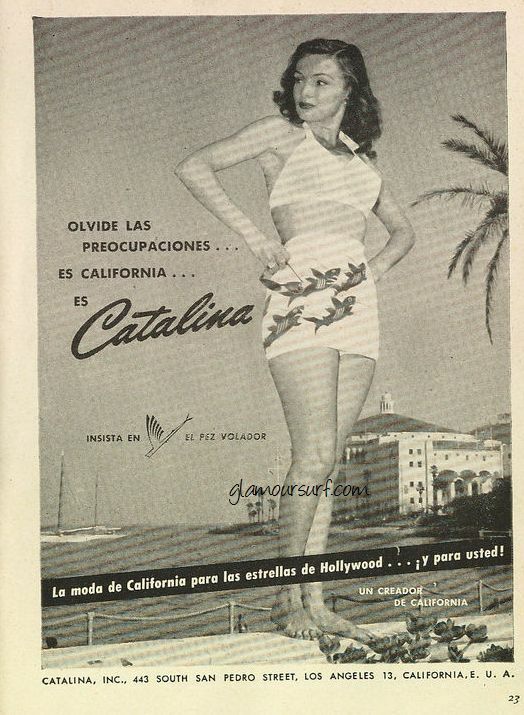 The 'Sweethearts in Swimsuits" were designed by DeWeese during her time with Catalina, and these two sets we show today are from 1949. Good to know I was right when I thought I was wrong. 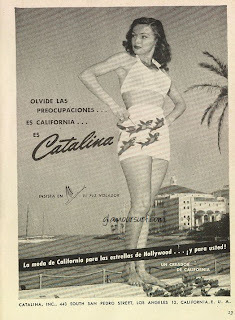 There were many versions of these Sweethearts in Swimsuits from Catalina. There's an earlier post of ours here. How about this shark set though. Fun right? 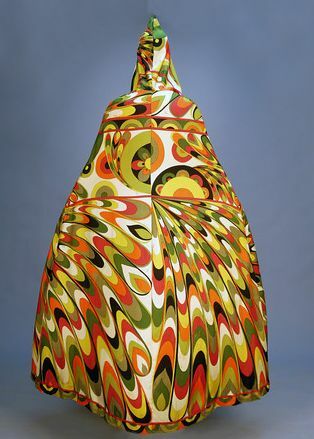 The show runs through June 3, 2012. 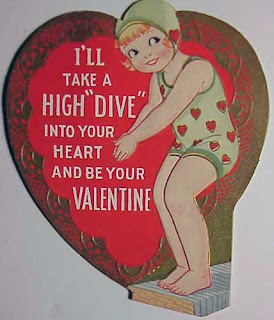 If you go, I hope you enjoy the show! Here's a small sneak peek into what I did for my man. We celebrated last night because a certain someone has to work today. I made a wonderful dinner of grilled organic chicken breasts, spinach salad and homemade biscuits served up with my favorite bottle of champagne and for dessert, this scrumptious brownie creation. I started with this recipe for the brownies, and used my mini Le Creuset valentine cookware along with my valentine muffin tin I have. They whipped up into just gorgeous mounds of chocolateness and after they cooled a bit, they fell. I hadn't really planned for that, but it worked to my favor. I filled the brownie center with vanilla ice cream, smoothed it out a bit and topped with fresh homemade whipped cream. Oh my oh my oh my. It was so good!!! Make this, your valentine will be eating out of your hand! 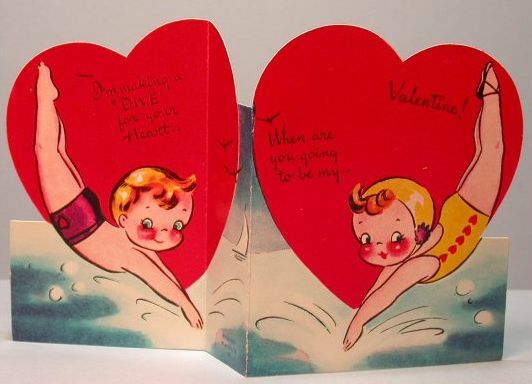 A set of sweet vintage valentines that are swimmingly related for you my dear readers. 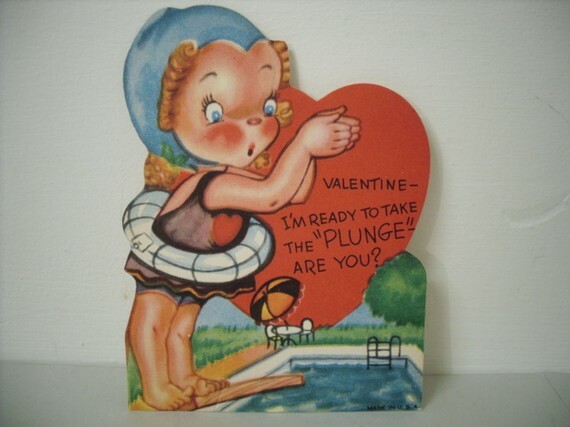 Now go out and do something special for the one you love! It's Monday, which means it's Marilyn time, and we're giving you a special Valentines visual treat, Marilyn style. 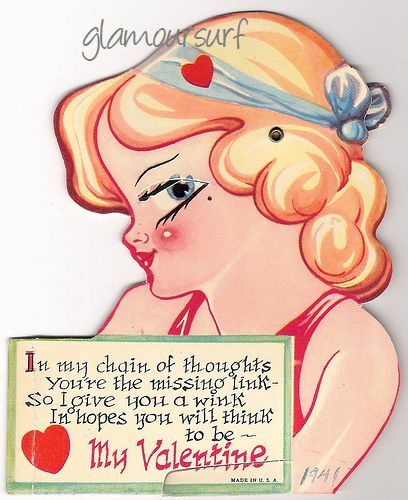 Wishing you all lots of love! You've still got one more day to prepare for that special someone. 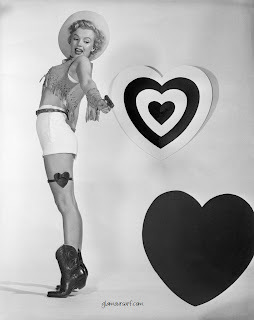 I hope you make it a memorable one! 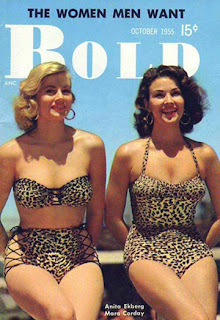 My blog post from yesterday on Jayne got me thinking I should do a post on Leopard prints in swimwear. The exotic animal print, or leopard print specifically, has been used throughout the ages, even as early as the 1920s. Today I bring you a bevy of beauties all kittened up. Meow! 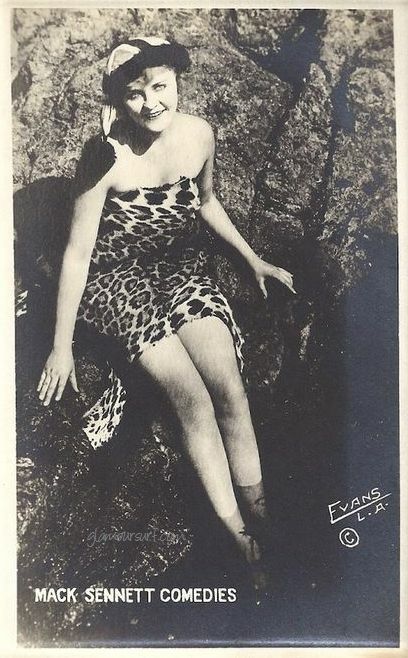 These last two photos may surprise you at just how early leopard was being used in 'beachwear'.